It’s December which means it’s time for next year’s predictions about social media marketing and content marketing to appear in multitudes, seemingly all at once, like the opinion version of new-to-the-bandwagon Carolina Panthers fans. From time-to-time I’m asked to provide my own prediction(s) for these roundups, and I’m honored that the producers of such pieces believe my theses have merit for either predictive value, or for eyeball acquisition. But I figured, “jeez, maybe I should put my content marketing trend prediction not just in the articles, slideshares, and ebooks of others, but on my own blog!” That minor epiphany led me to create this post. Content marketing (and social media marketing) predictions are easier to make in batches, because you give yourself exponentially more chances to be correct. I eschew that and instead offer just one content marketing trend that I believe will massively disrupt the business in 2016. All signs in 2016 point to video that is quick, disposable, and omni-present. Whether it’s Facebook Live (which they just announced will roll out to everyone), video on Twitter, Periscope, Blab (which I predict will be a huge boon to the podcast movement), Instagram, Vine or the old standby YouTube, 2016 will be the year when video becomes a primary content and social marketing consideration for all brands – even B2B. 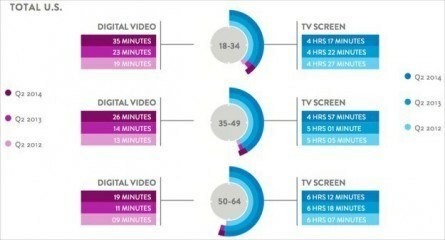 Partially this is because customer appetite for video (especially low-res, real-time video) is insatiable. 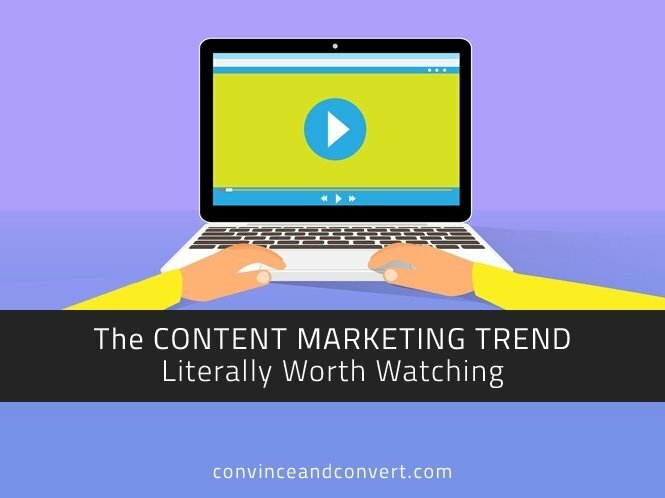 This content marketing trend will also be a force in 2016 because video is the most efficient way to atomize your message. If you have video, you have audio. If you have video, you have text (via transcription). If you have video, you have photos. But it doesn’t work the other way around. Always start with video if you can.